Slip and fall injuries can occur out of nowhere and can take place in any location. In addition to the physical pain and suffering, a slip and fall injury can also lead to emotional issues, missed time at work and difficulty performing everyday tasks. 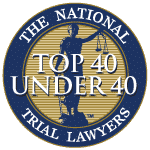 For these reasons, it’s vital to confide inexperienced attorneys to help you obtain the compensation you deserve following a slip and fall injury in Bergen County. 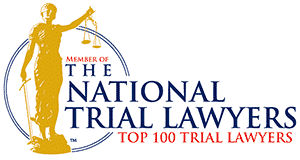 Since 1955, the Bergen County personal injury lawyers at Aiello, Harris, Marth, Tunnero & Schiffman, P.C. have been providing sound advice and professional counsel to individuals in Bergen County and throughout New Jersey. As a team of 16 attorneys, we possess experience in a variety of practice areas, including employment law, criminal defense and personal injury. We use our numbers to our advantage and take a team approach for every case, ensuring that you receive high-quality legal services. Slips and falls have numerous catalysts, such as wet floors, icy pavement, cracked sidewalks, and other dangerous conditions. Regardless of the cause, slip and fall accidents tend to result in debilitating injuries – and even death. It is the home or business owner’s duty to guarantee the safety of their premises for all customers and guests. 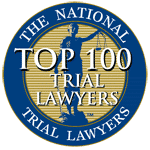 If you or your loved one has suffered a slip and fall injury due to someone else’s negligence, the dedicated attorneys at Aiello, Harris, Marth, Tunnero & Schiffman, P.C. fight to bring the careless parties to justice. What Kinds of Damages are Recoverable for a Slip and Fall Injury? In most cases, a slip and fall injury is the direct result of dangerous property conditions or faulty equipment. When guests or patrons suffer slips and falls, property owners can be held accountable for any injuries incurred. However, it must be proven that the property owner knew or should have known about the dangerous conditions on his property and failed to take any preventive measures. If you decide to seek compensation, it’s important to be aware of the two different types available. General damages are awarded to compensate your non-monetary losses, such as the pain and suffering experienced during your injury, on both the physical and emotional levels. Special damages reimburse you for any monetary losses, including medical bills, physical rehabilitation, and lost income. Due to the ability to easily calculate the exact sum of money owed, special damages are the most common form of compensation awarded during personal injury cases. Suffering an injury from a slip and fall accident causes numerous complications for both you and your loved ones. If you’ve sustained an injury due to the carelessness of a property owner, you have the right to seek compensation for the difficulties you’ve experienced. 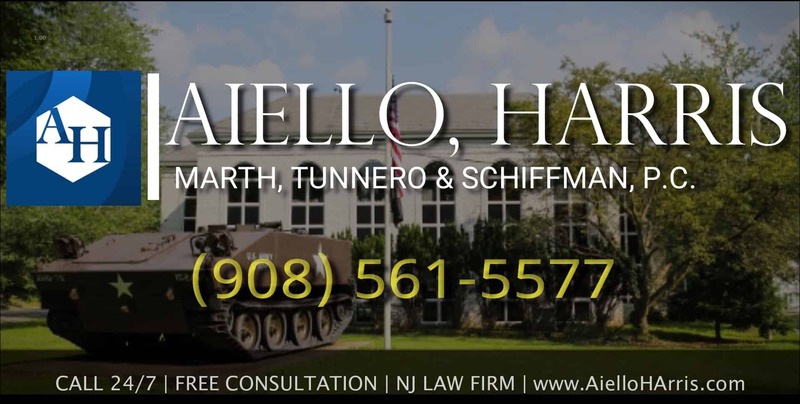 The diligent attorneys at Aiello, Harris, Marth, Tunnero & Schiffman, P.C. 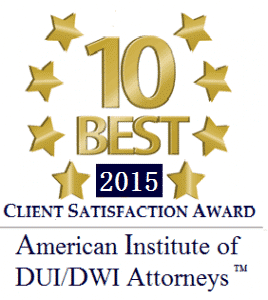 at our Lyndhurst NJ location will help you file a comprehensive claim. 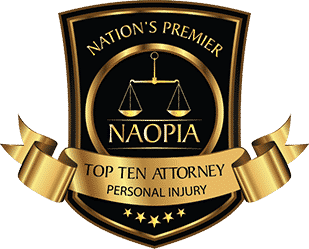 In order to arrange a free consultation with compassionate personal injury lawyers, call us at (908) 561-5577 or contact us online.